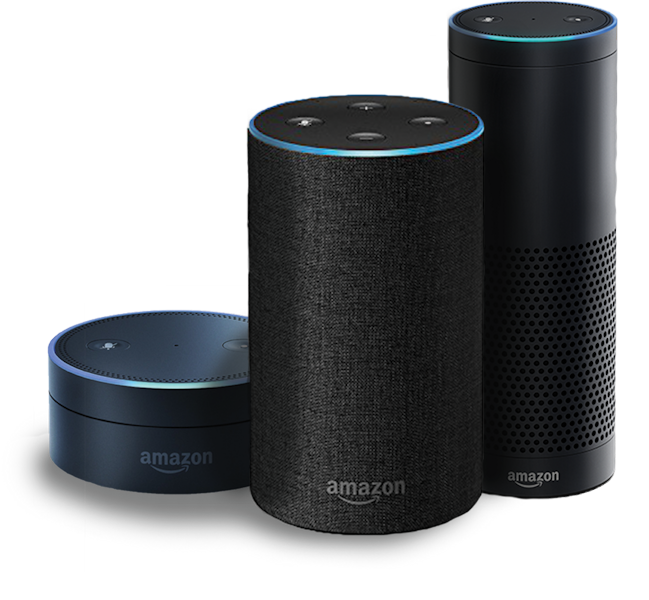 This TechCrunch piece explains that the New York Times has added a set of Alexa skills to bring its content to readers via voice control. Interested in learning how to build skills? Check out the growing list of online tutorials.